We’re passionate about online training and love to roll out reports, infographics, videos, guides and e-books on a wide variety of topics. Please feel free to download and share our resources. 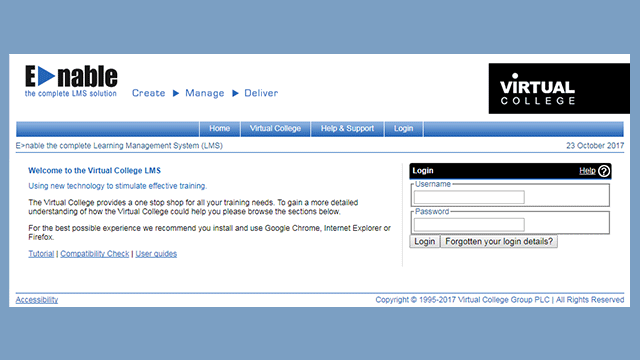 Virtual College have over 20 years of experience working with organisations to support their digital training programmes. With a strong presence in the online learning market, we offer a range of solutions to meet your requirements. Find out more with our free resoures on the benefits of digital learning and how we can help you with your learning and development journey. Virtual College offers compliance training on a wide range of topics, ranging from workplace discrimination and harassment as well as introductory and refresher training. 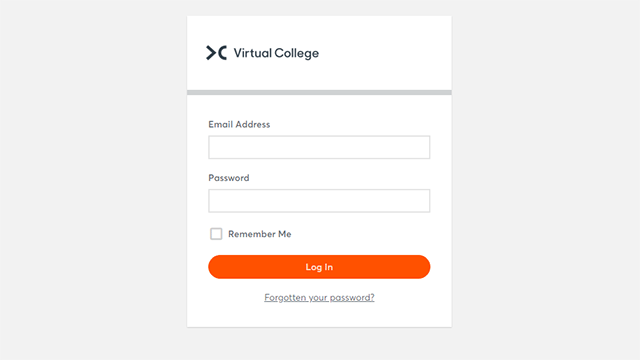 To help your business meet all mandatory training requirements and criteria, Virtual College have produced some free resources. Virtual College is a market leader in food hygiene courses and food safety training, with a strong presence in the food and hospitality sector. Whether you’re a food business looking for information to meet your legal requirements, or an individual with an interest in food preparation and safety, we offer a wide variety of free resources and advice. Here is a selection of some of the most popular free courses we offer from safeguarding to health and well-being. Our guides and reports are designed to provide you with the information you need to reach your training goals. Engaging infographics we’ve produced detailing top tips in training and focusing on particular topics of interest. Free to watch seminars we’ve hosted with experts covering topics important to you. Get our specifically made resource packs to access infographics, guides and more to circulate with your staff. Informative posters to brighten up your workplace. Stay up-to-date with the latest learning and development news and blog posts. We’ve used our online training expertise to write e-books which are full of practical tips to help you achieve e-learning success. To make it easy for you to get the support you need, we have split the frequently asked questions we get into digestible sections in our help centre.